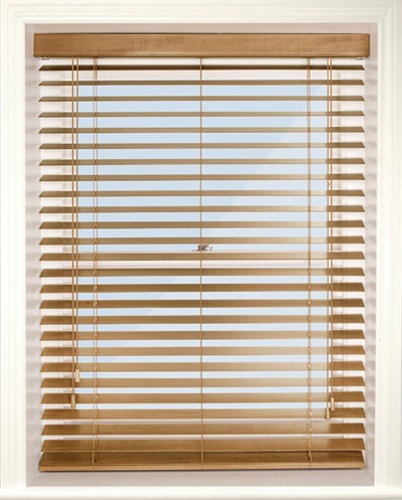 Venetian blinds are perfect alternative curtain for the modern home. 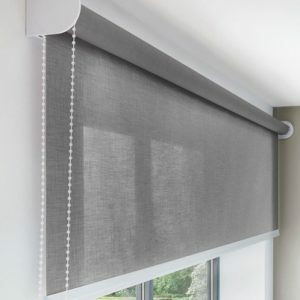 The versatility of Venetian blinds makes them a stylish way to let just the right amount of light into your room, while creating the perfect amount of privacy, too. Their simple, streamlined design makes them suitable for a variety of rooms and settings, from bedrooms to bathrooms, lounges and kitchens. Venetian blinds have even braces, one over another. 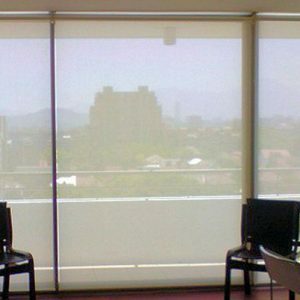 Venetian blinds are fundamental slatted blinds made of metal or plastic; wooden braces are some of the time utilized however in the US these are currently ordinarily alluded to as wood blinds or bamboo blinds. They are suspended by pieces of material called tapes, or by strings, by which all braces as one can be turned through almost 180 degrees. The supports can be pivoted to such an extent that they cover with one side confronting internal and afterward the other way to such an extent that they cover with the opposite side confronting internal. Between those extremes, different degrees of partition might be affected between the supports by fluctuating the revolution. There are additionally lift strings going through openings in each brace. At the point when these lines are pulled, the base of the blind moves upward, making the most minimal braces press the underside of the following most noteworthy support as the blind is raised. A cutting edge variety of the lift lines joins them with the rotational ropes in openings on the two edges of each support. This evades the spaces generally required to enable a support to turn in spite of a lift rope going through it, along these lines diminishing the measure of light going through a shut blind. Support width can be in the vicinity of 16 and 120 mm, with 25 mm being a typical width.